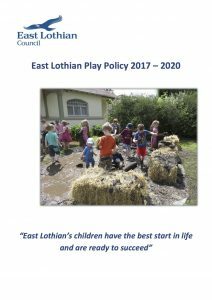 Please find, and use, the new Play Policy for East Lothian. Developed for all children and young people, leading into adulthood, as the importance of play in all its forms throughout life, is recognised. 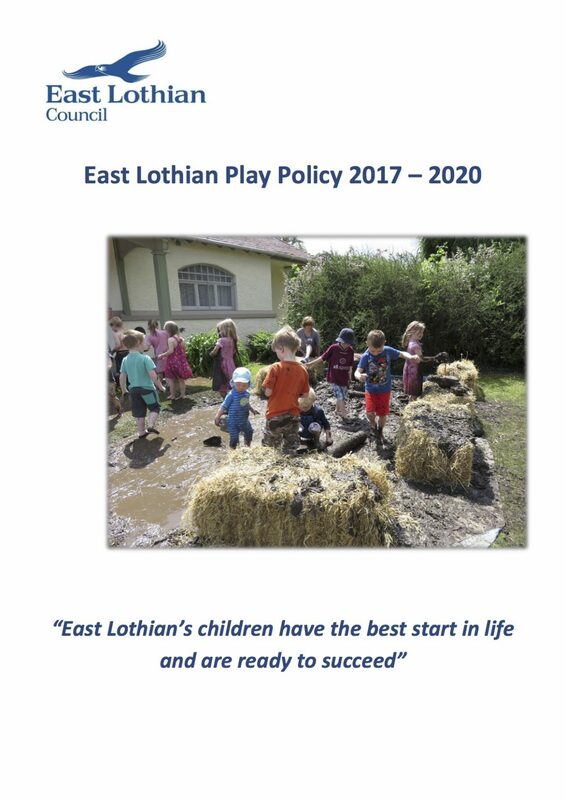 The work of East Lothian Play Association – ELPA, Theresa Casey Consultancy, Play Scotland, Support from the Start and all other members of the Working Group are recognised as key to the collaboration and success in producing a policy recognised as ‘excellent practice’.